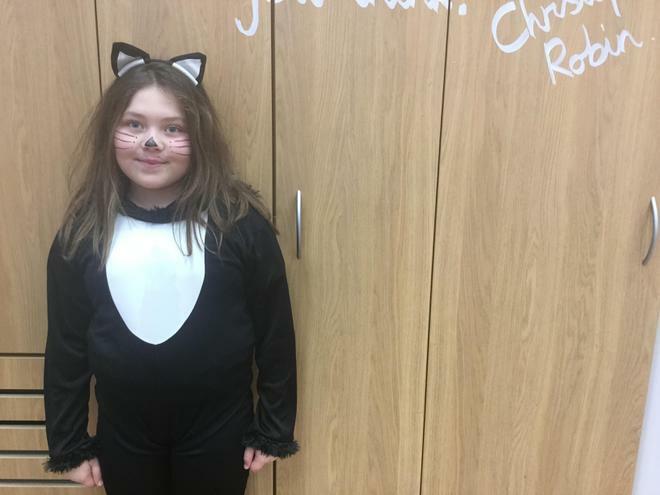 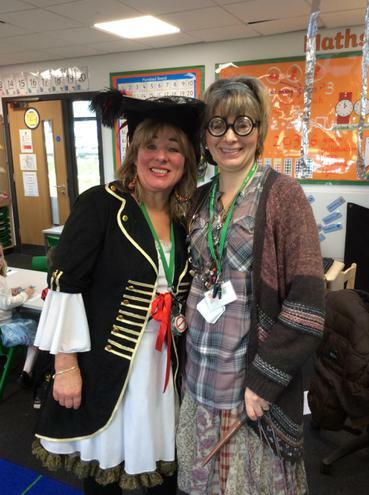 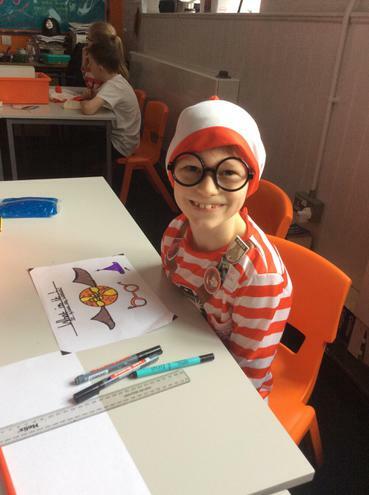 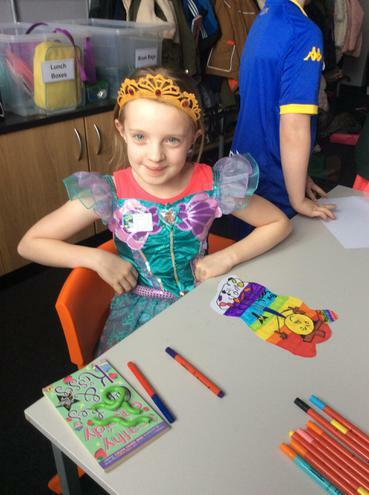 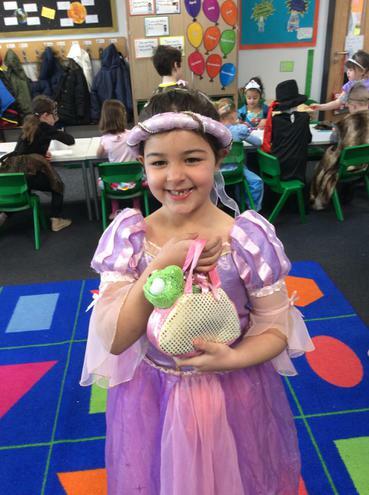 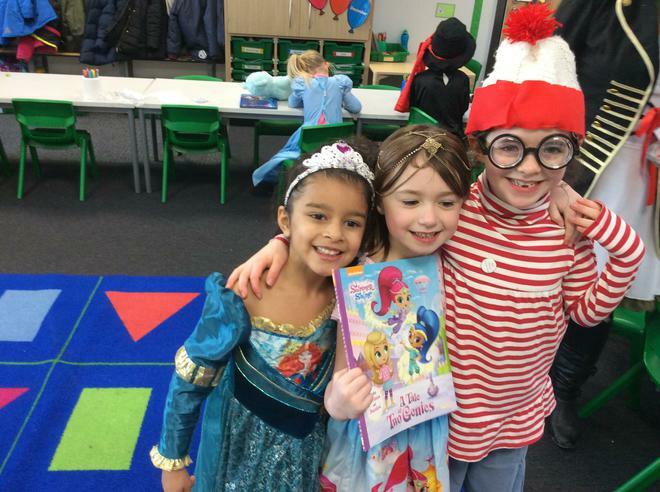 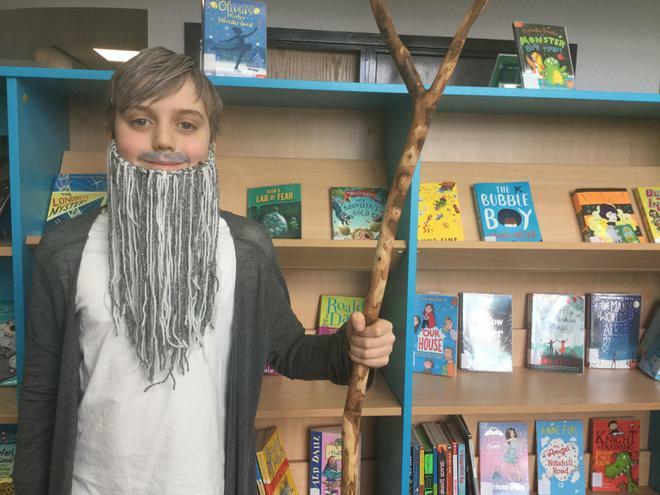 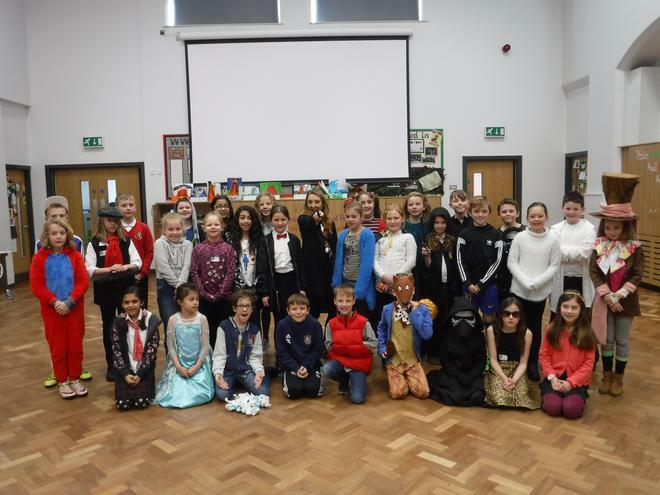 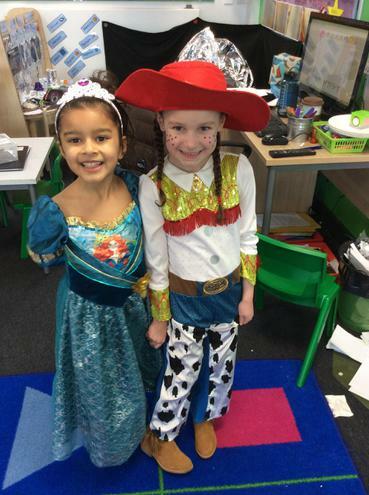 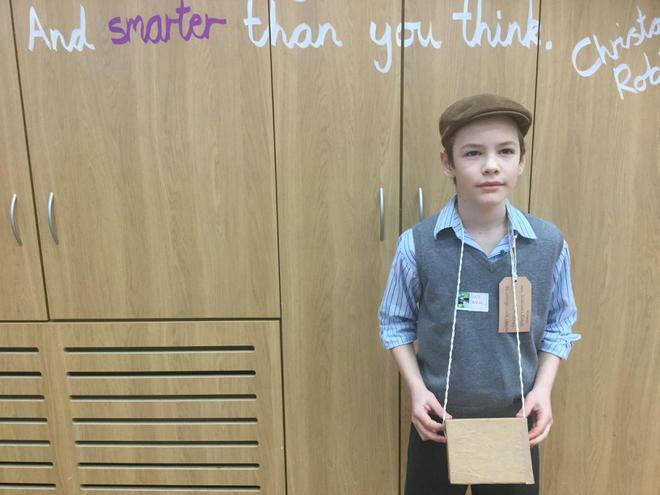 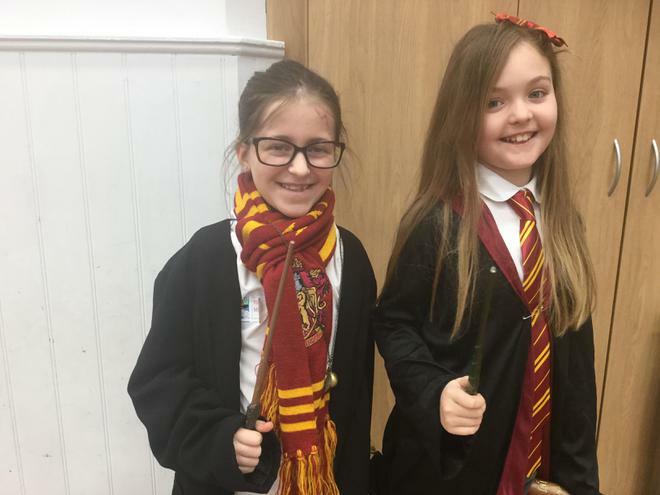 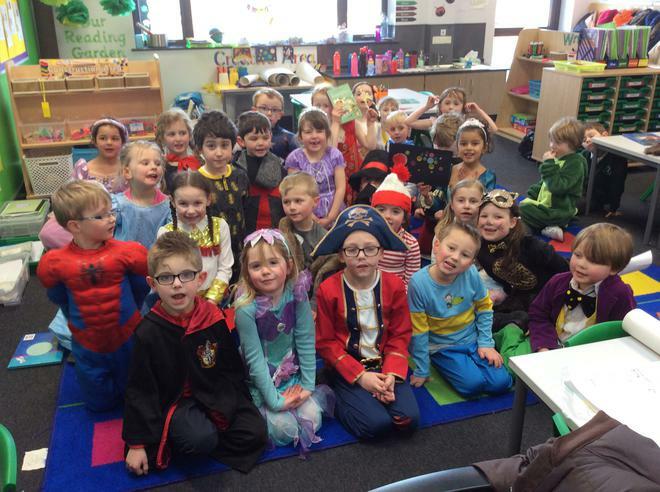 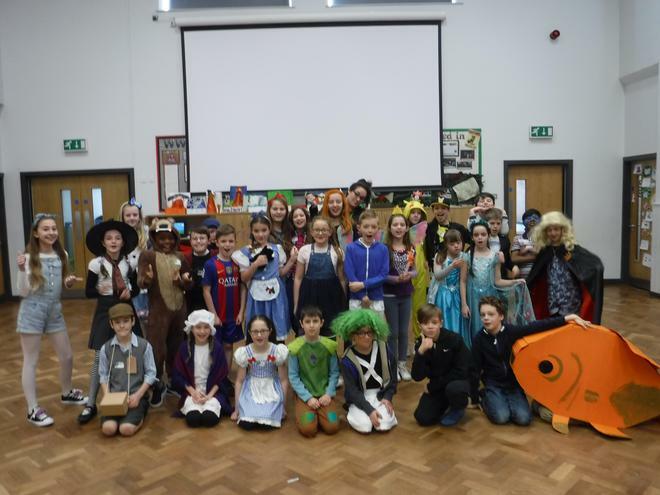 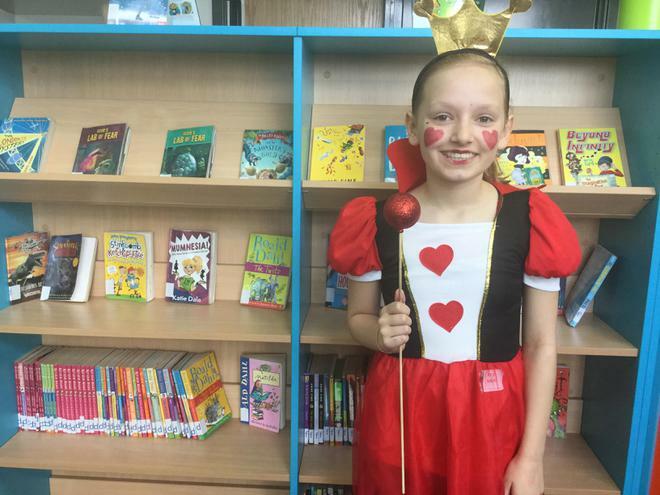 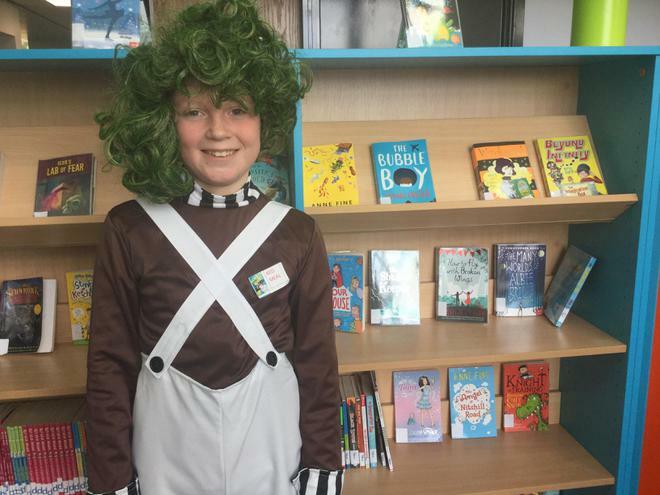 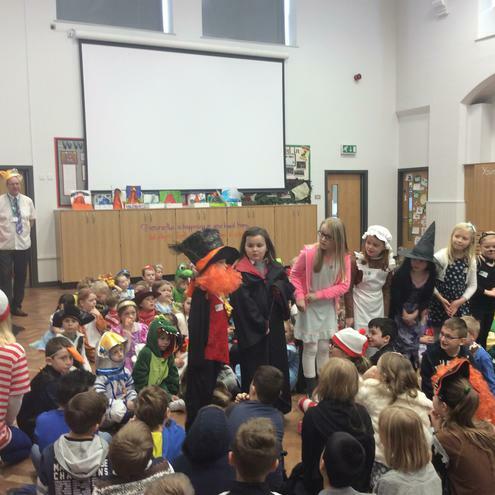 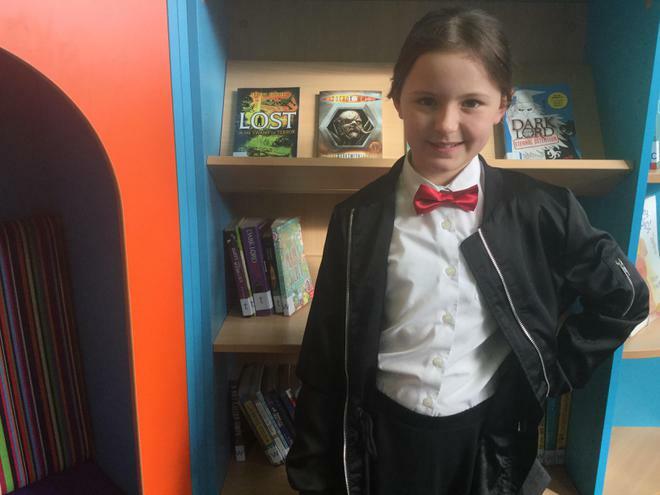 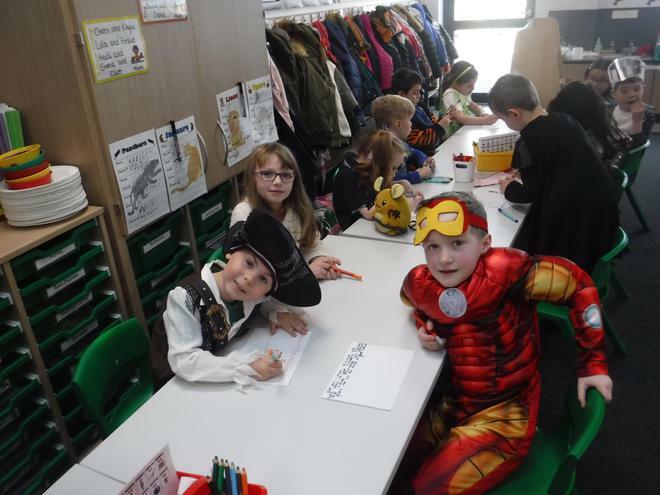 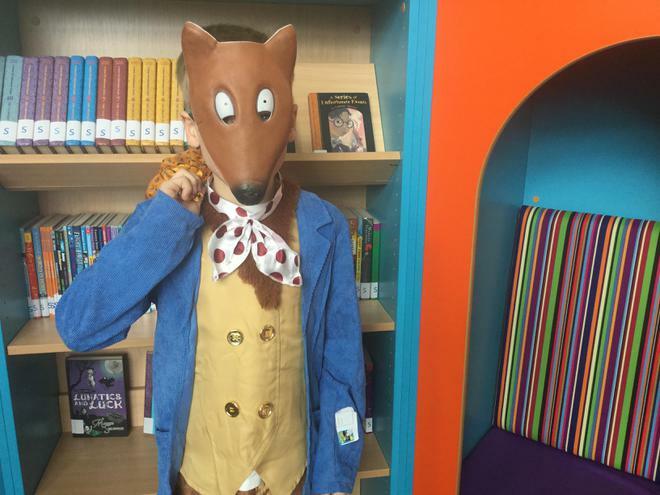 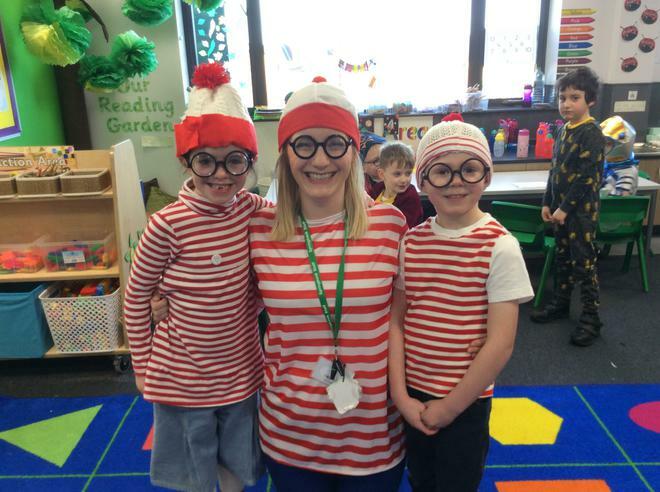 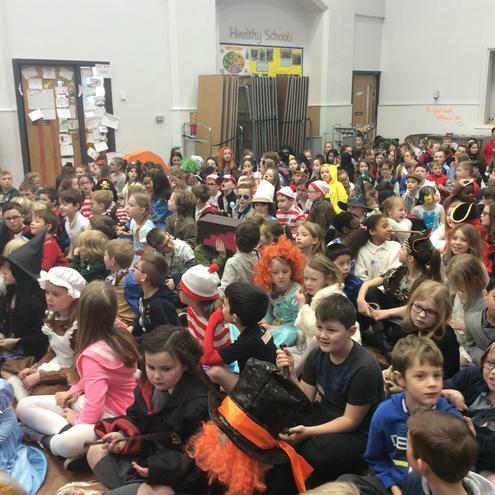 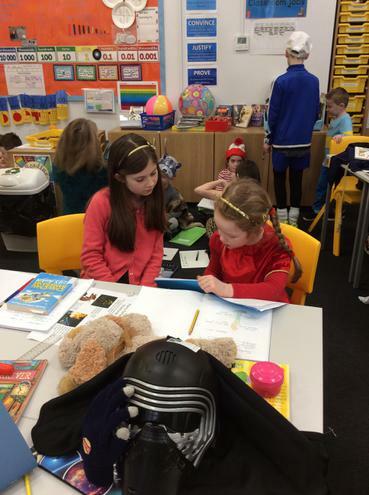 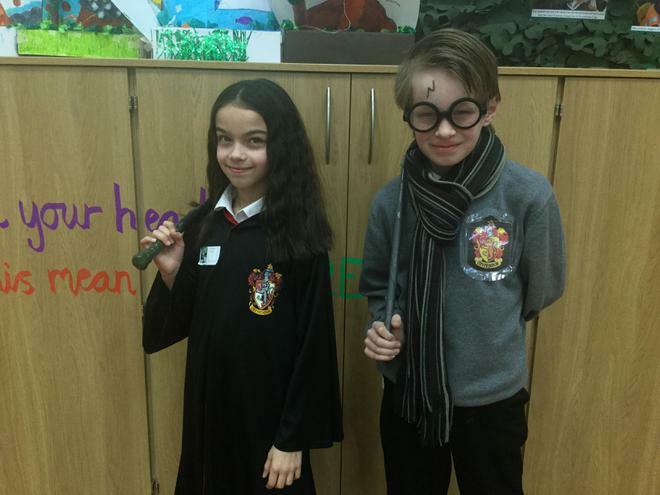 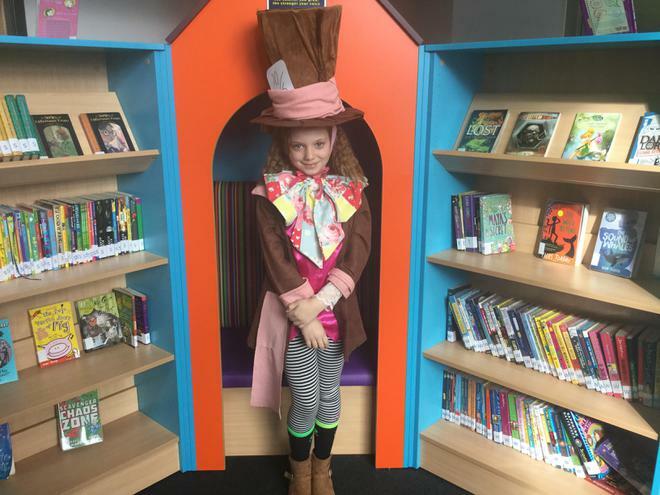 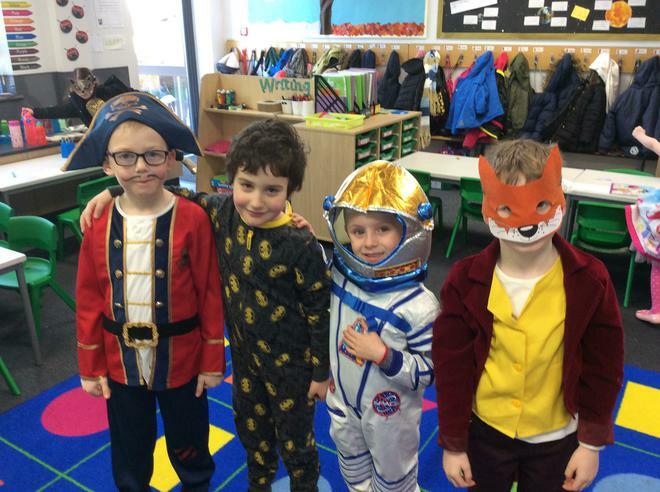 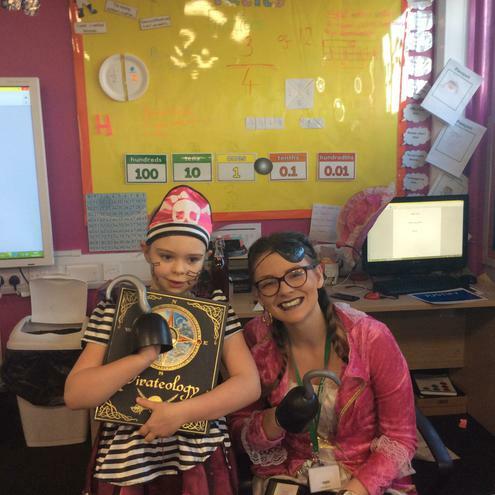 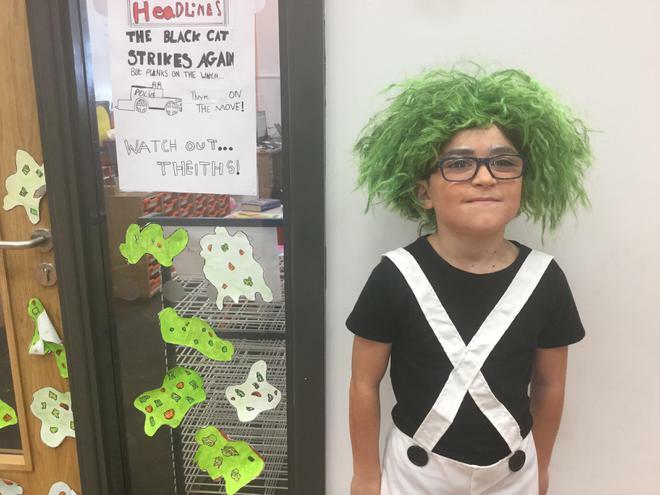 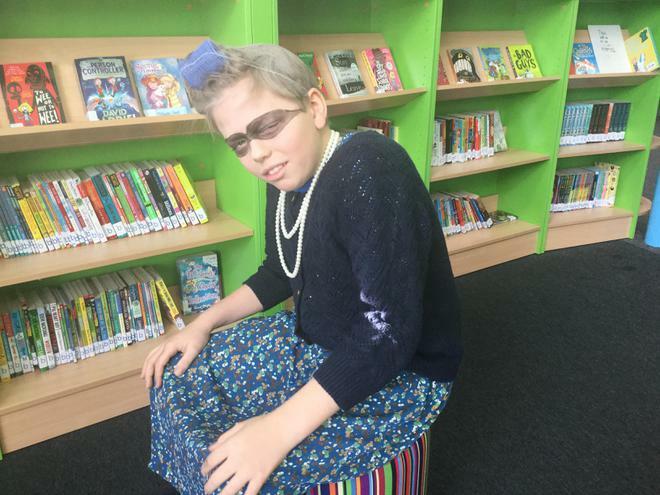 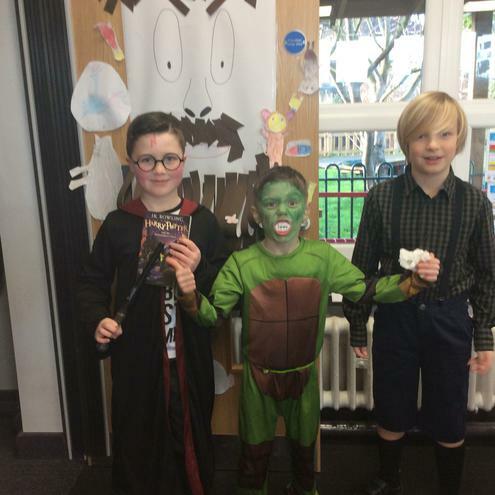 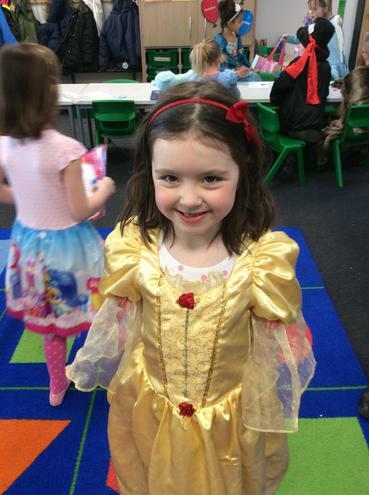 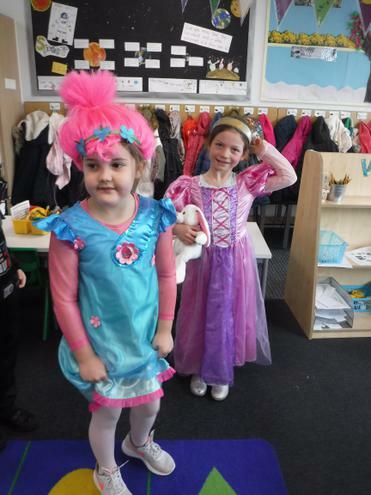 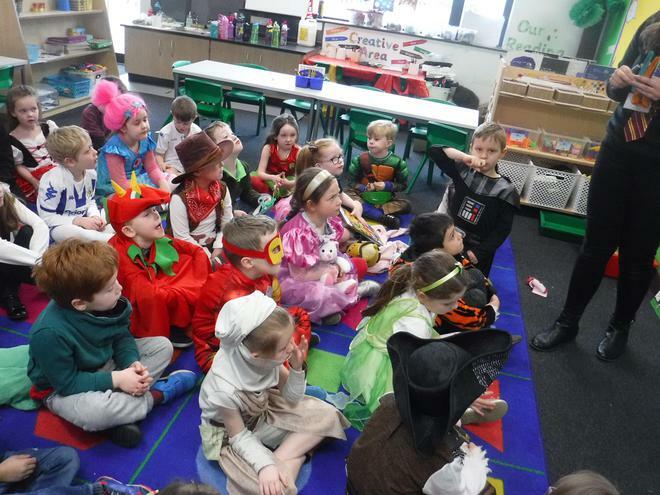 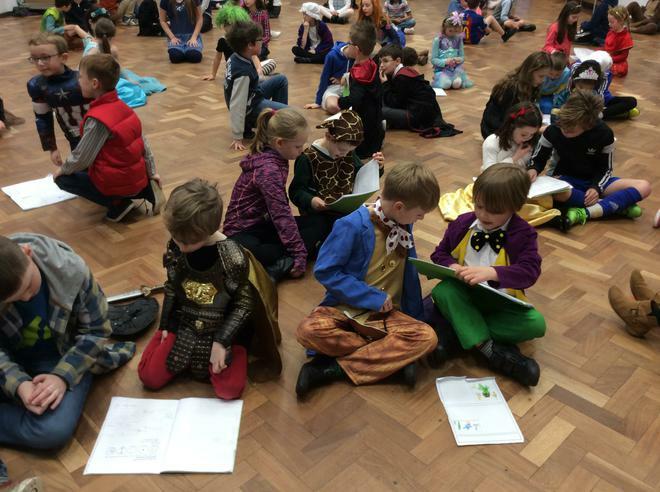 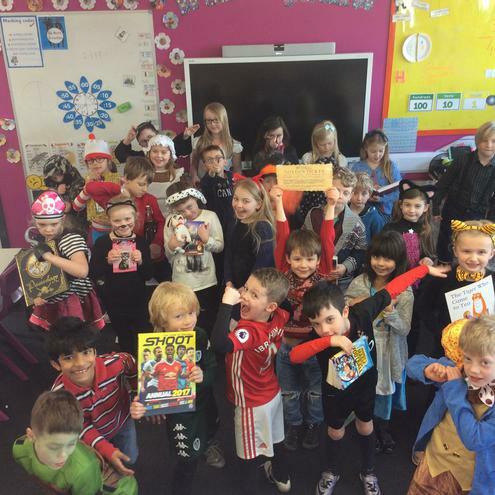 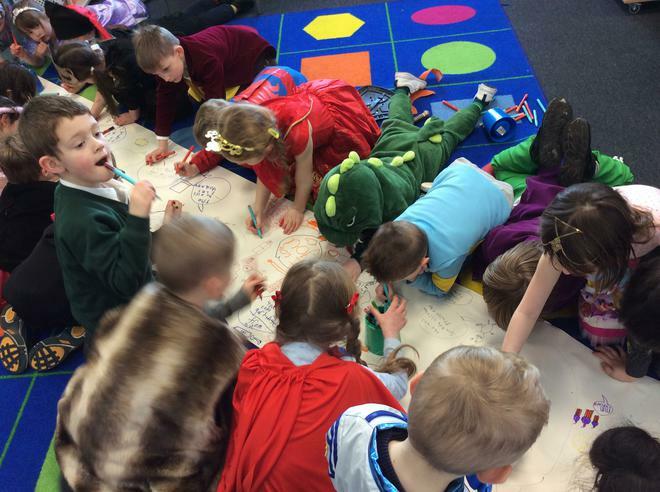 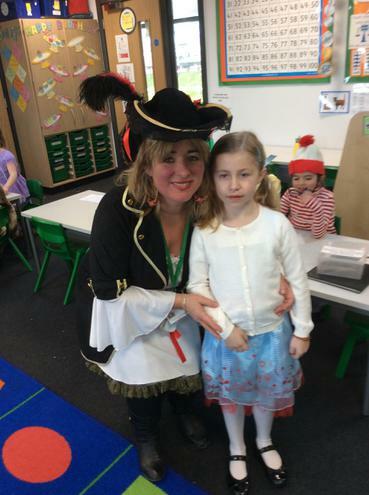 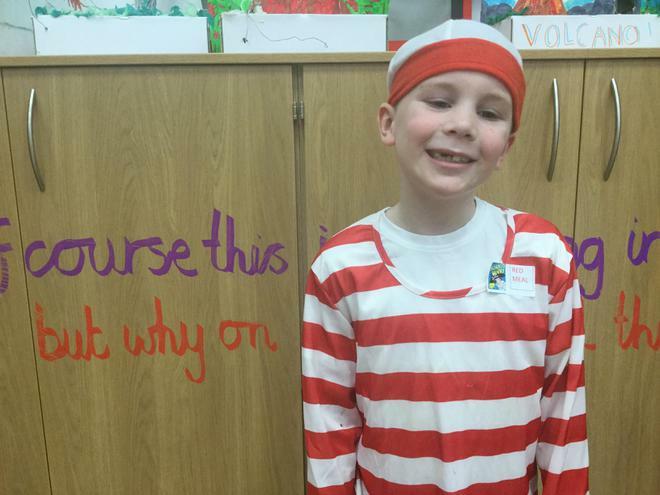 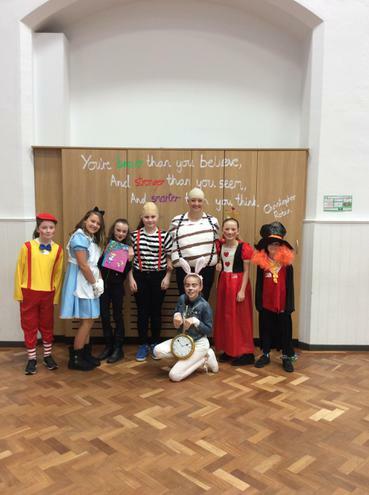 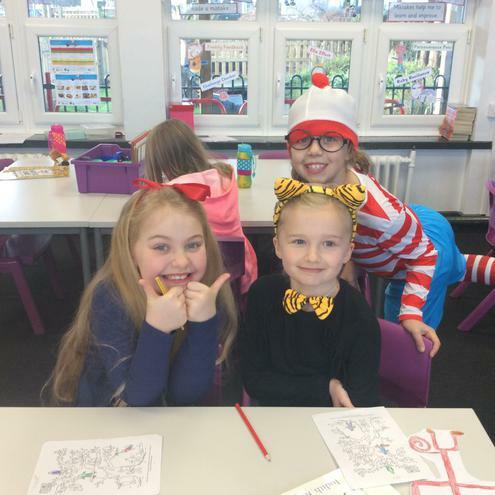 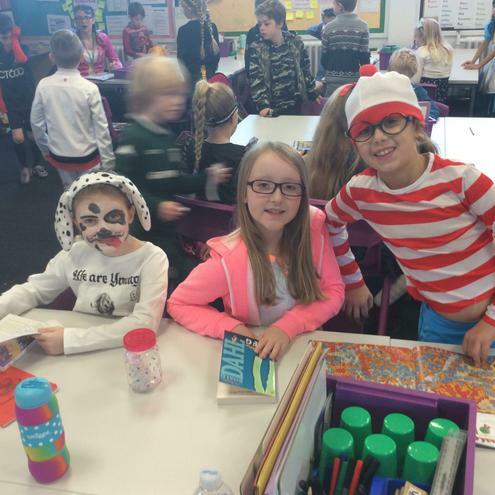 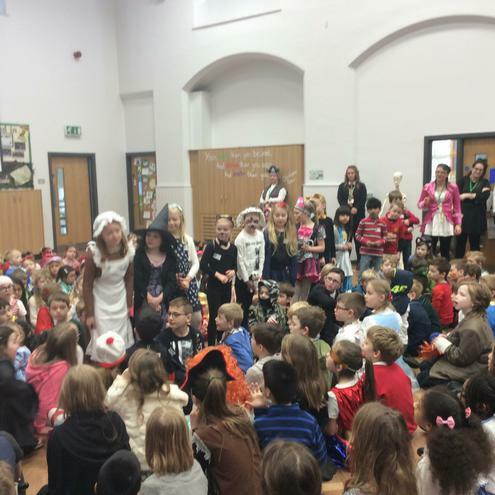 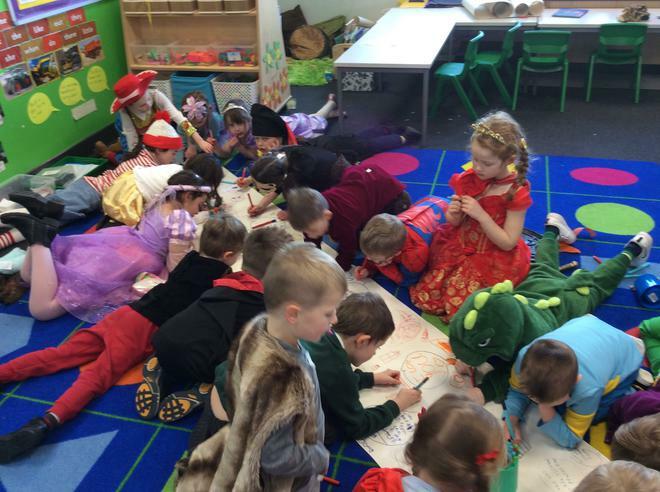 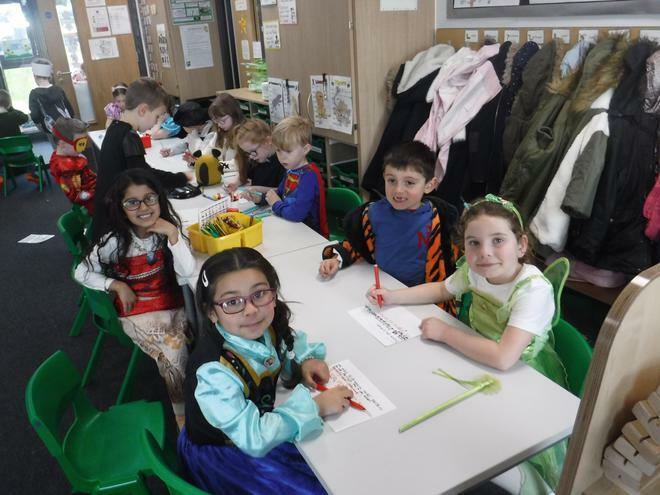 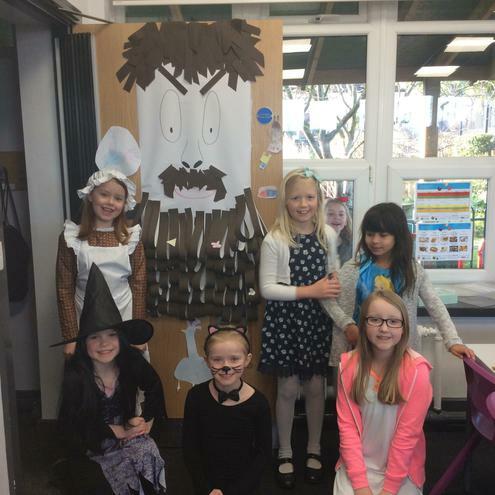 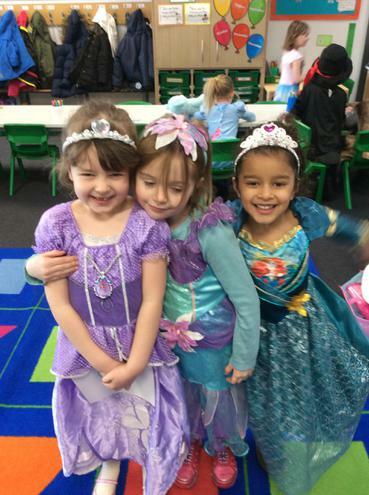 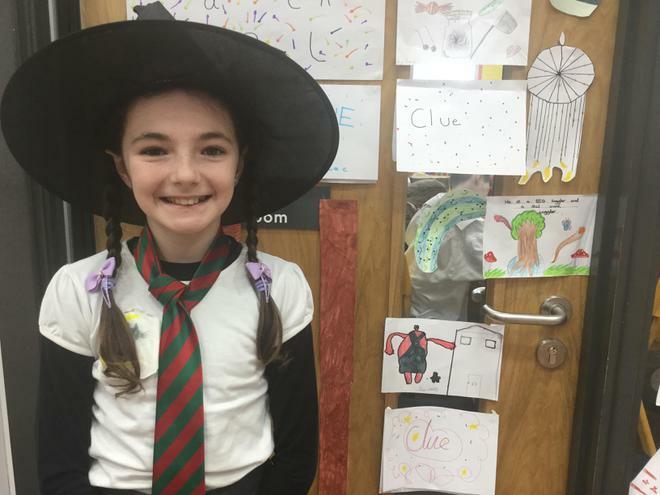 What an incredible World Book Day we had at Springbank this year! 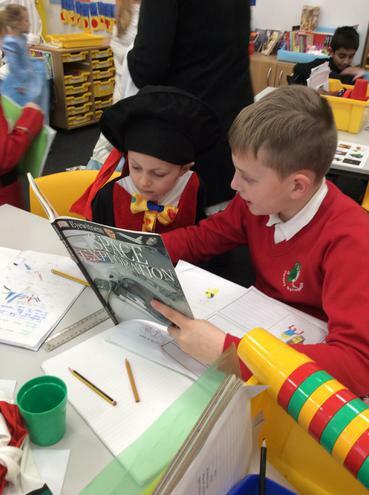 The school was bustling with the shared love of reading. 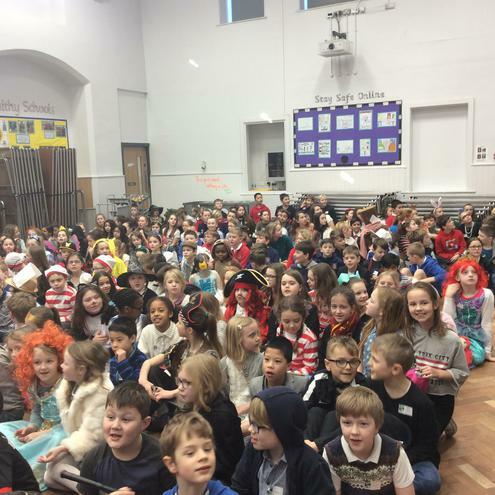 The day started with an assembly where children showed off their outfits to the whole school. 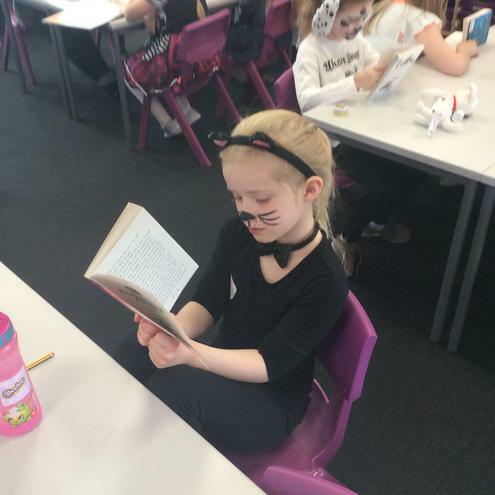 It was great to see such creativity and passion for reading. 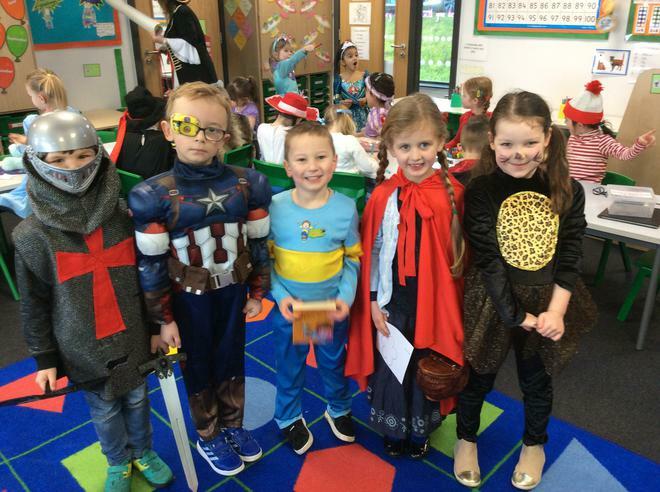 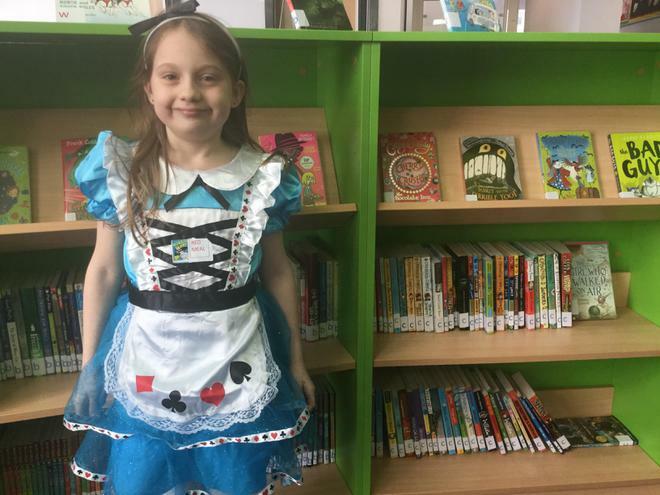 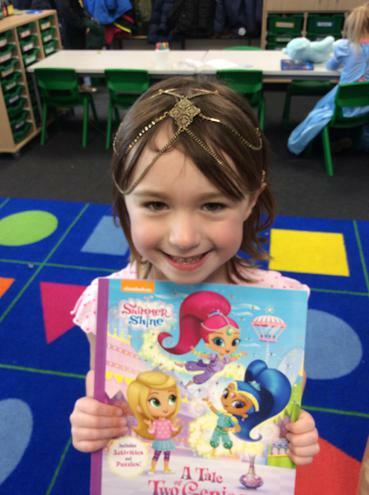 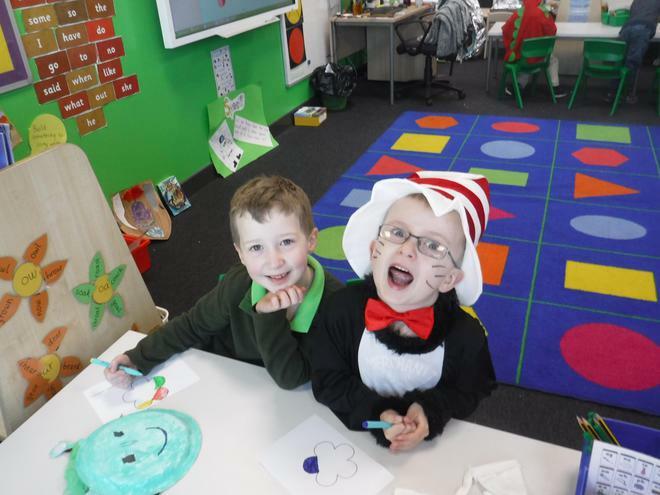 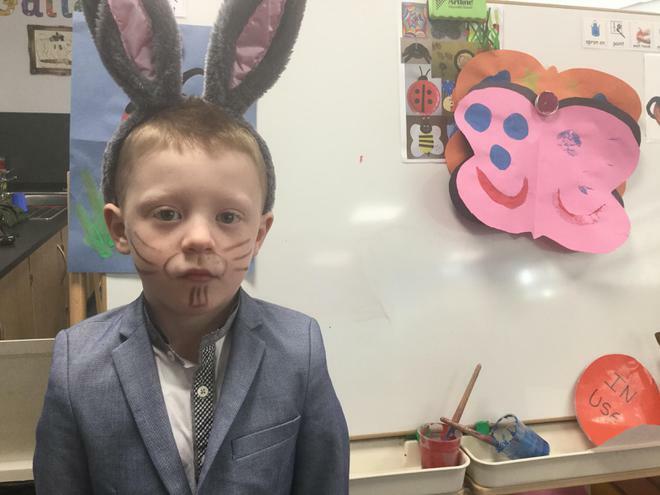 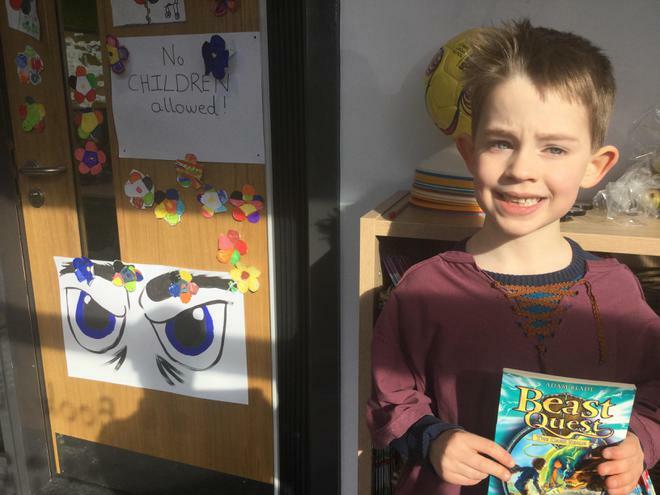 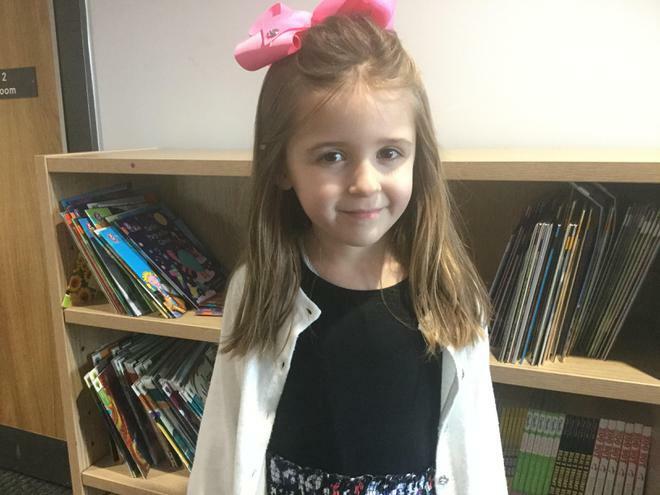 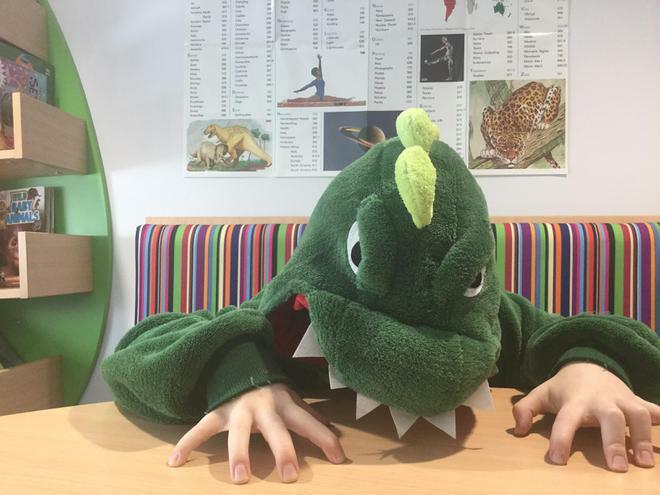 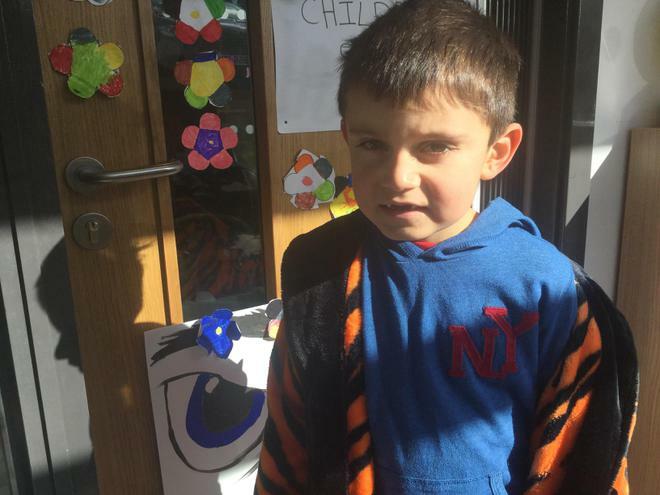 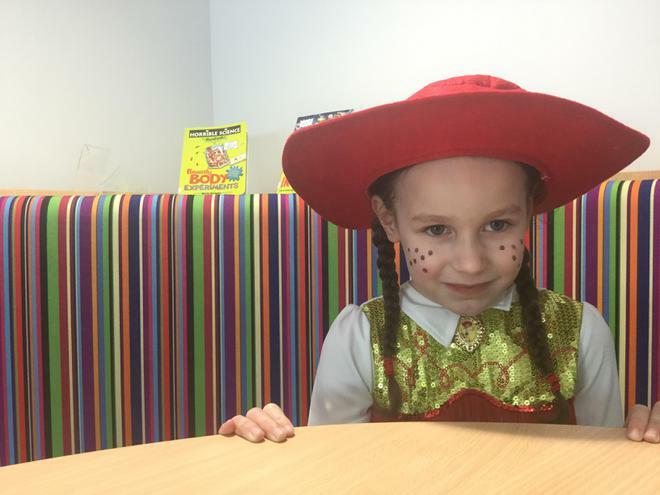 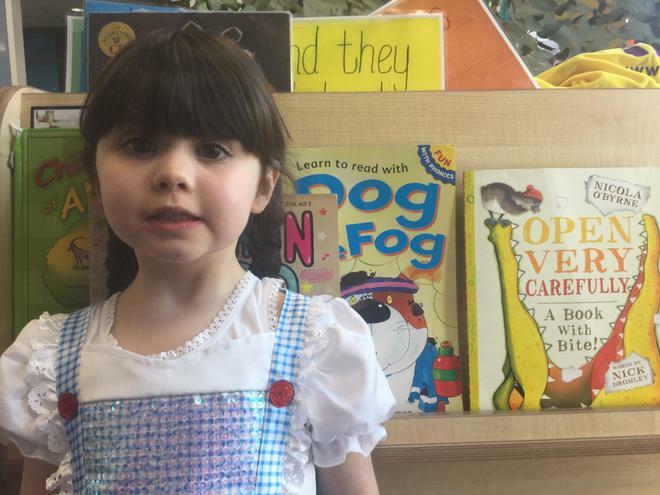 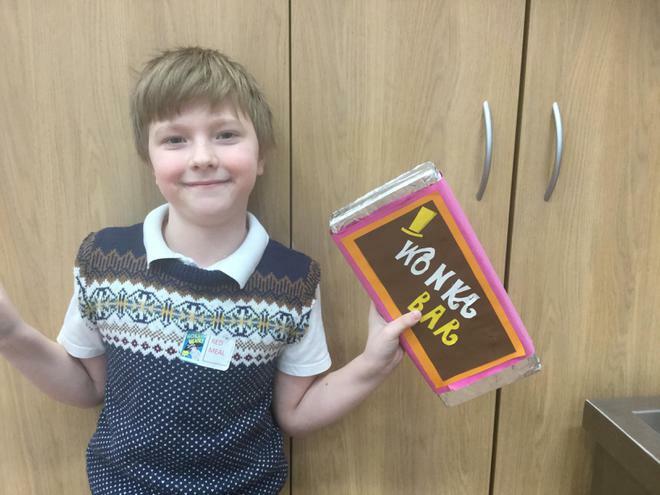 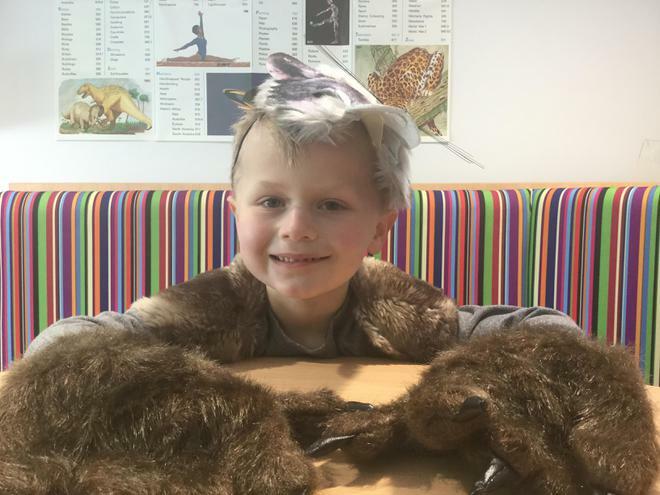 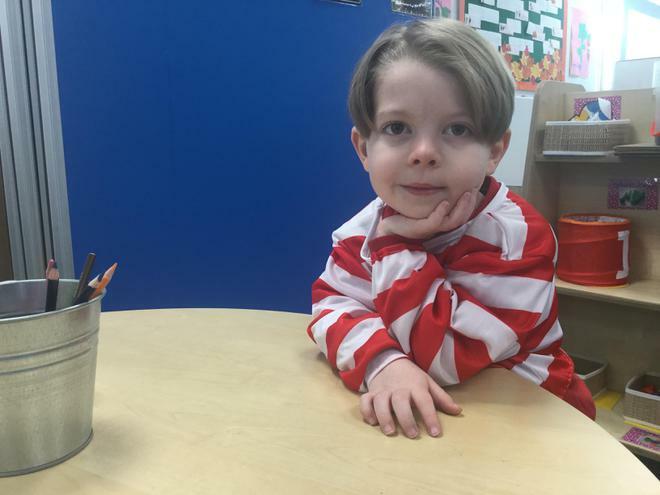 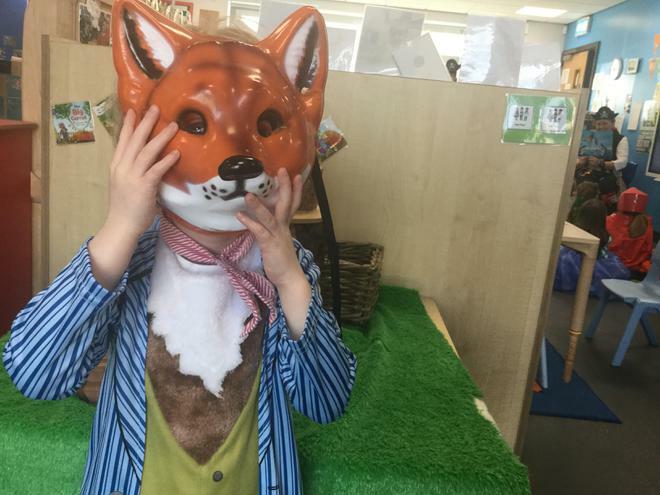 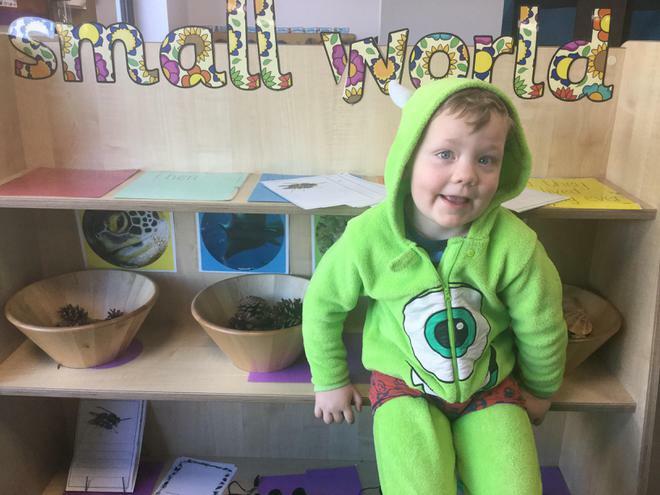 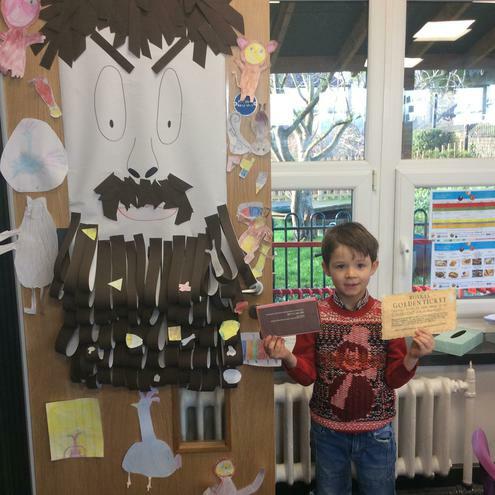 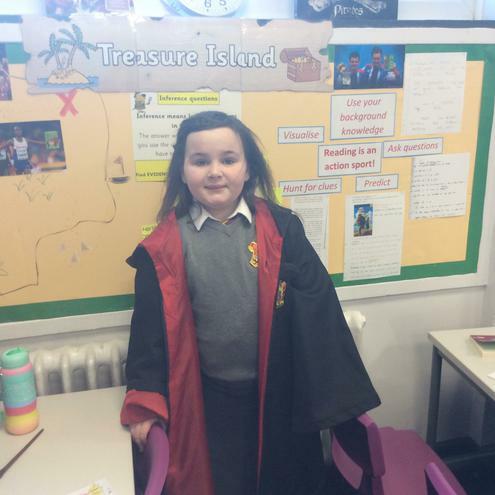 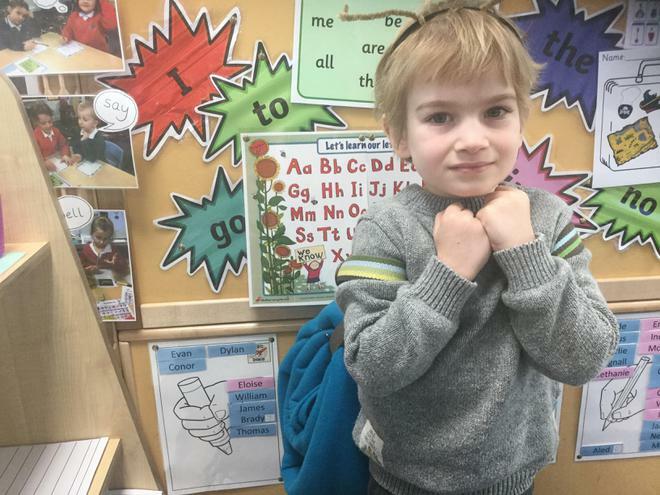 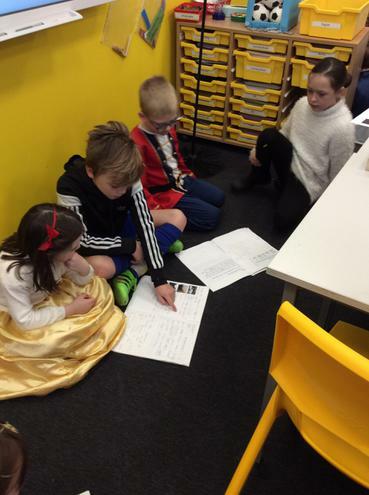 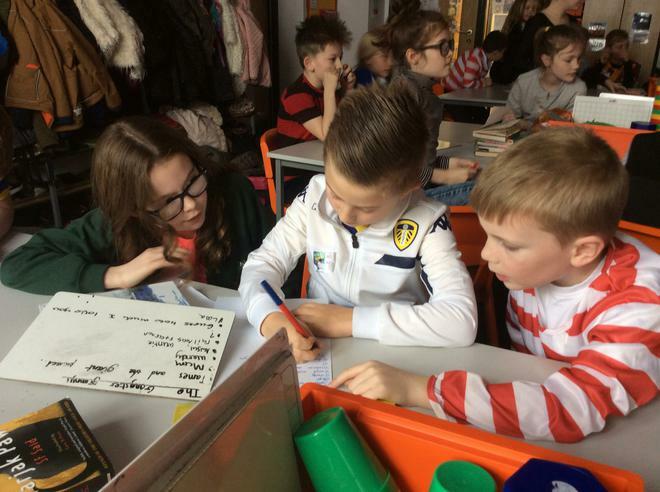 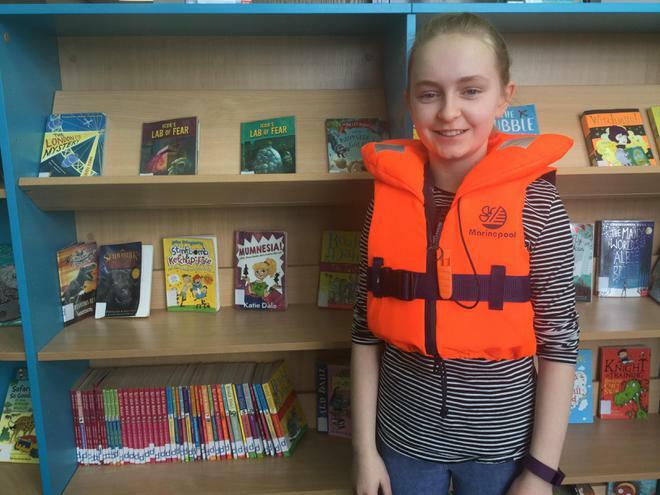 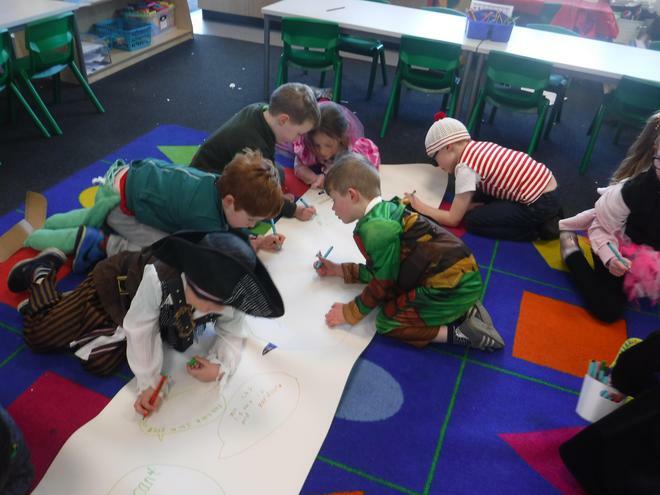 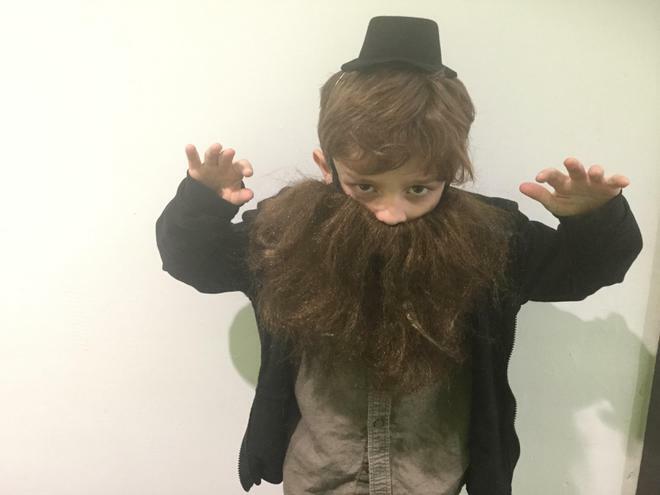 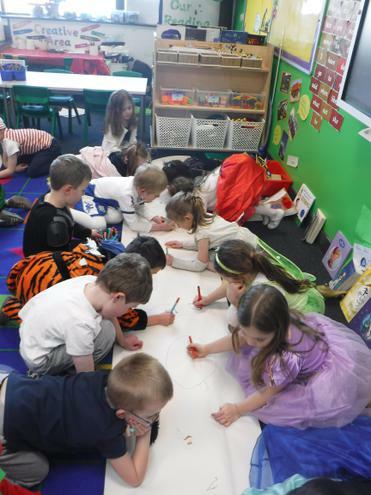 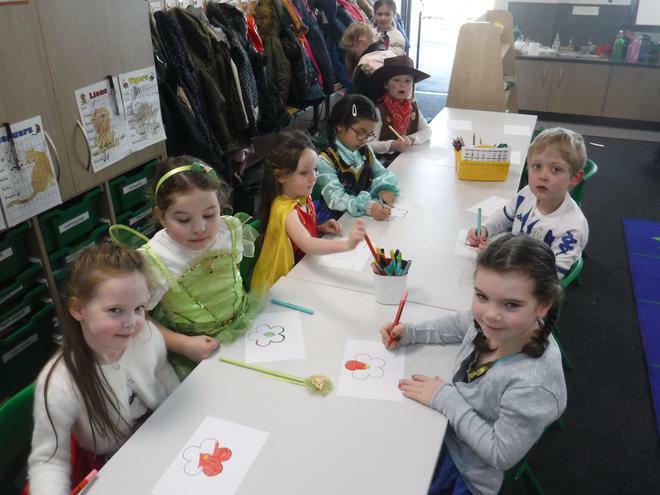 Throughout the day, the children engaged in numerous reading-related activities, including: creating new characters, performing poems, making quizzes and most importantly, ‘dropping everything and reading’ independently, as a class and to younger children. 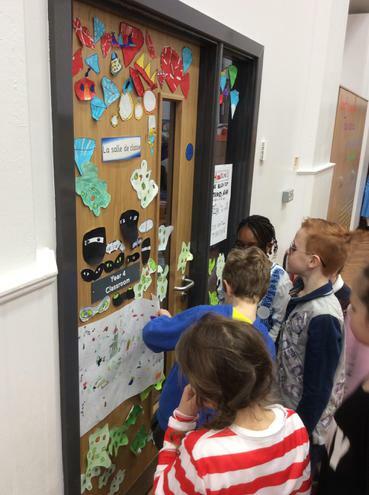 Each class also decorated their door with clues about a book of their choice. 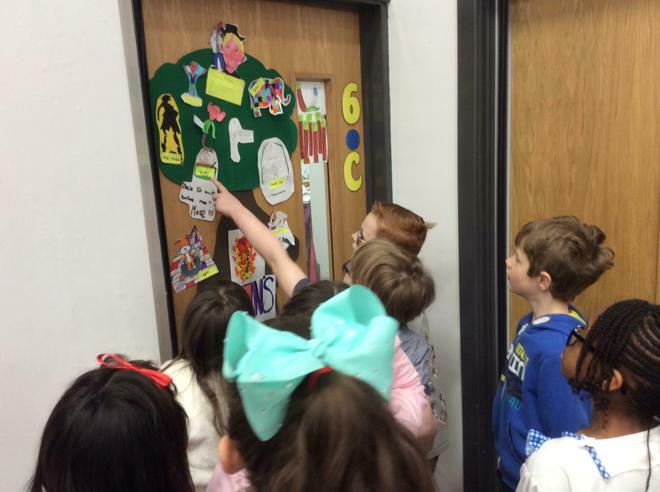 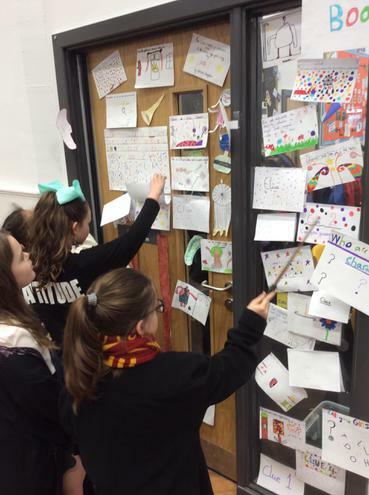 Over the course of the day, each year group walked around investigating each door and we came together for an afternoon assembly to solve this mystery as a school. 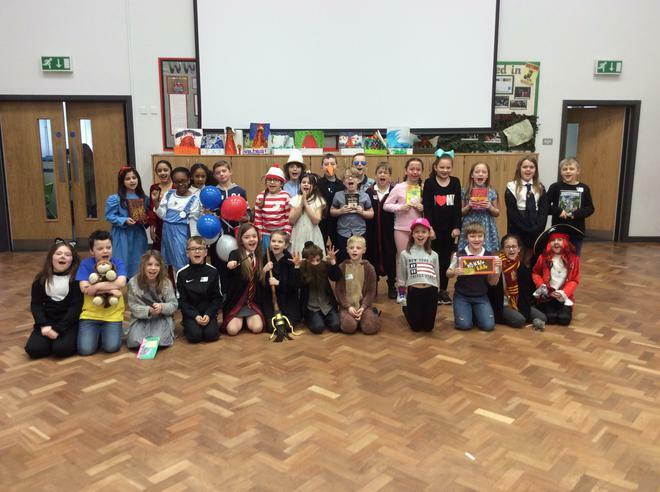 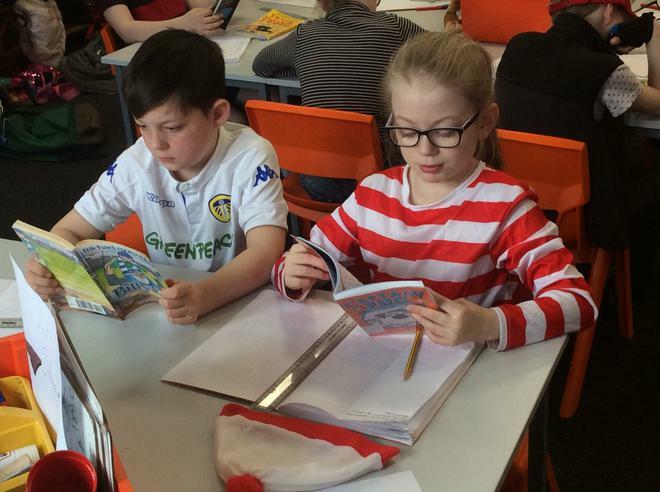 Well done to everybody who has taken part in the sponsored read and who helped make World Book Day so special.